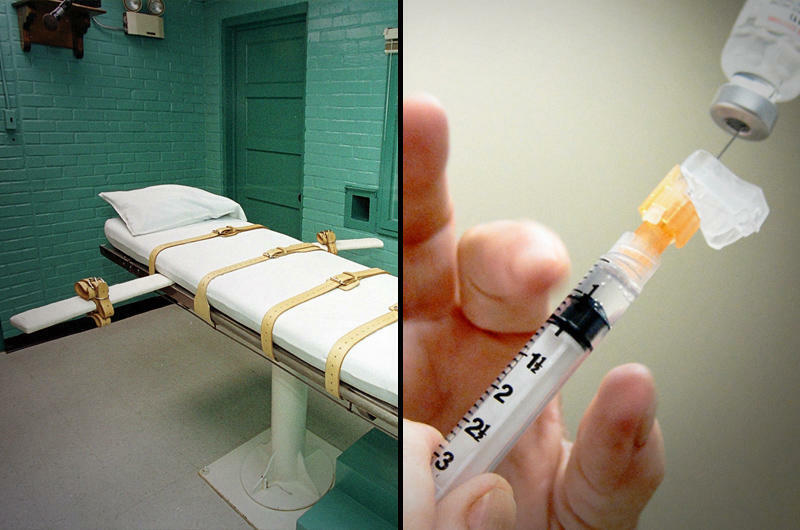 A state judge has ordered the Texas prison agency to disclose to attorneys for two inmates its supplier of a new batch of execution drugs. 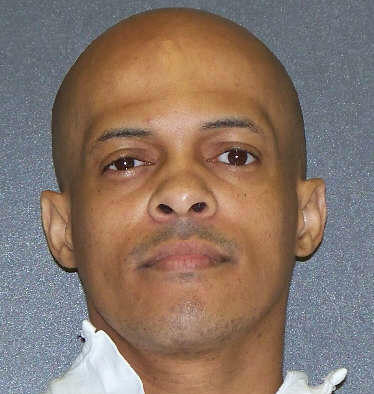 The ruling Thursday in Austin comes one day after attorneys for two death row inmates filed a lawsuit against the Texas Department of Criminal Justice seeking the information. 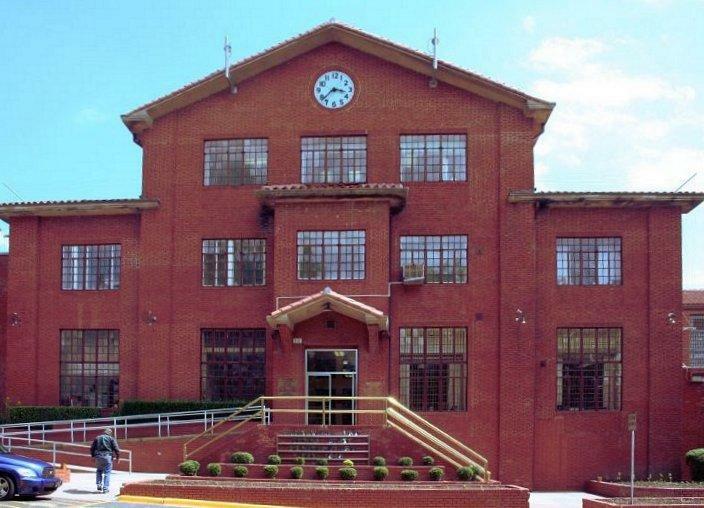 Texas prison officials say they will appeal the ruling.